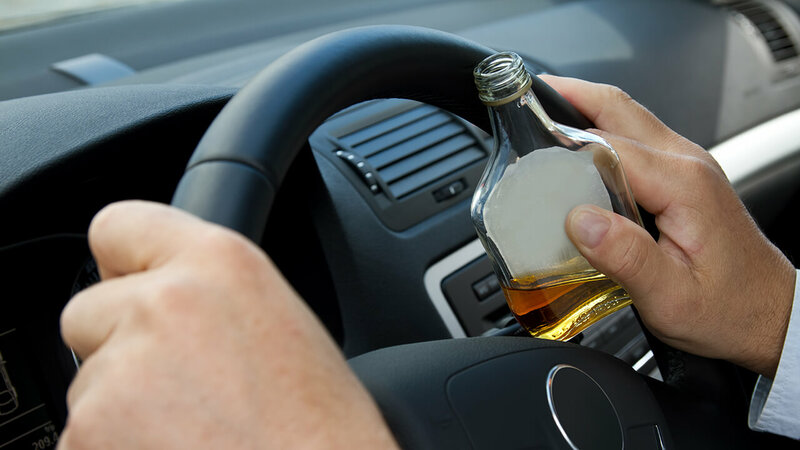 Despite the statistics that prove just how dangerous getting behind the wheel of a car is after drinking alcohol, countless individuals every single year still drive while impaired or intoxicated. Sadly, many of these drivers cause unnecessary auto accidents, injuring innocent parties. Fortunately, the state of Alabama allows injured parties and their families to seek legal recourse and obtain compensation for their injuries and other losses. Finding the right law firm to help with the process — one with knowledge and experience — is essential. At Lloyd & Hogan, our injury lawyers have helped many individuals and families recover compensation for drunk driving auto accidents and many other reasons. With more than 100 combined years of legal experience, we have honed our understanding of the intricate areas of the laws related to criminal negligence behind the wheel, the procedures involved and parties who play a part in the process. Many past clients and other professionals in the community have even vouched for our reputation. Our partners, Bill Lloyd and Cameron Hogan, have both received the highest AV Preeminent* peer review rating for integrity and legal ability, an award given by attorneys to colleagues for exhibiting high ethical standards. If your auto accident was caused by a drunk driver and you need help obtaining compensation for your injuries, let us help you with the process. We also provide aggressive representation for families with wrongful death lawsuits who have lost loved ones due to the negligence of other drivers. Call 205-969-6235 or contact us online. Free consults and contingency fee arrangements.